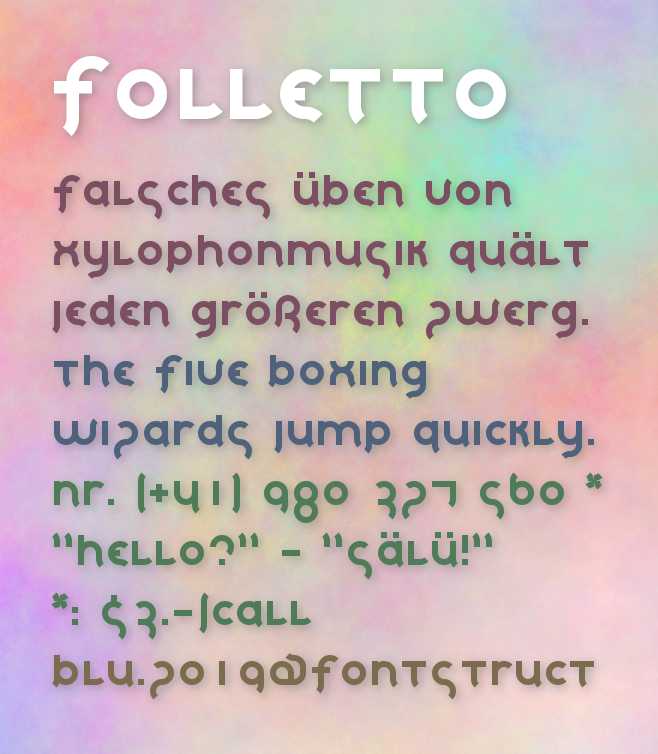 See also Folletto Finissimo by blu..
Info: Created on Thu, 11th April . Last edited on Fri, 19th April. k feels narrow – try nudging to give the arm and leg a wider stance. 5 and s are ambiguous – a square shoulder for the top of 5 might help. Direct brick substitutions will allow you to generate both lighter and bolder weights from your very clean and simple constructions. Nice work! @blu. looks great! Nice thought on the 2 as well. It’s true, these bricks that allow a variety of weights with a simple substitution rule in this design are not all readily available in the default sets. However, you can construct them yourself using the composite brick function. P.S. When using the 2:2 filter setting, constructing composite bricks can be a little trickier. Reverting temporarily to 1:1 will make things a breeze. Cheers! @will.i.ૐ: ok, thanks. i will look how this works and try. :) i don't know all functions yet.